Bevel is a leading product from Walker & Company Brands. Designed specifically for—men with coarse or curly hair, Bevel offers protective priming oil, a shaving brush, shave cream, post-shave restoring balm and a single-blade safety razor that’s designed to help reduce and prevent bumps and irritation. 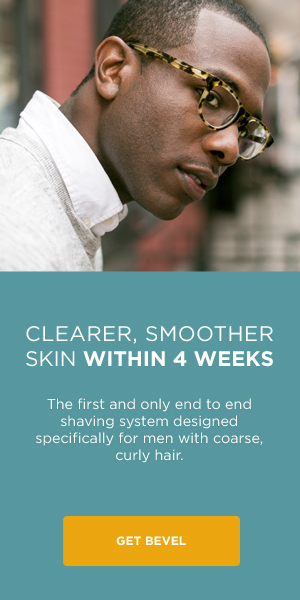 In order to help raise brand awareness and create a stronger digital presence, I collaborated on an advertorials series offering grooming tips for Black men, digital banner ads promoting Bevel product subscriptions and a social media marketing plan.